Troubled Bitcoin exchange Mt. Gox, once the largest of its kind, filed for bankruptcy protection last week — a move that many interpreted would deal a heavy blow to Bitcoin. However, Sean Percival, the head of marketing at Bitcoin firm Blockchain and also a venture partner at 500 Startups, says that the fall of Mt. 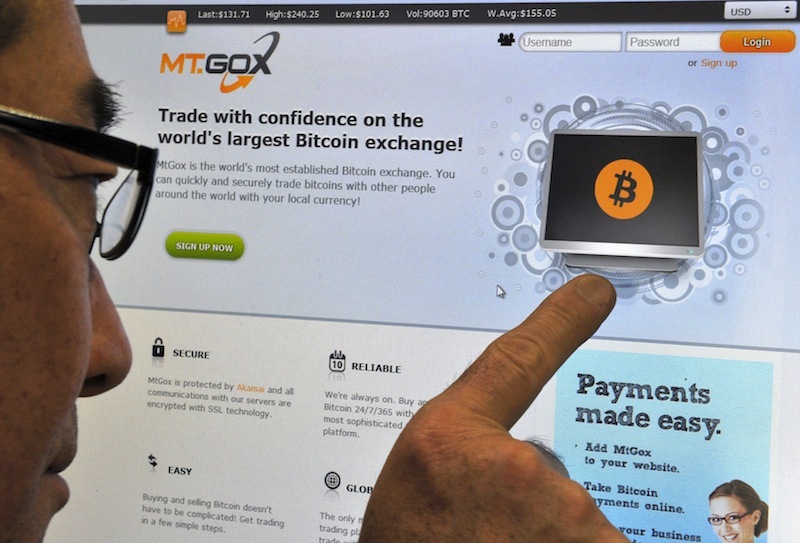 Gox is actually a positive development for the Bitcoin industry. I think it’s actually good for Bitcoin itself, because this was looming and it was always a blemish. Think about Silk Road, it was always hanging and always out there, and someone knew that eventually that was going to come to an end — and when it did, everyone was happy, because most Bitcoin users don’t care about buying drugs and all that stuff. Mt. Gox is the Friendster of Bitcoin right now. They will relaunch, and they will get sold, and they will come back five times, but nobody will care. It eventually will become a very niche website that nobody uses. Just like Friendster still exists and it’s big in Indonesia, but that’s it. Friendster will never come back and be a big website in the US. Even as the Bitcoin industry bids goodbye to the black sheep, other companies are building up their arsenal. Blockchain, which started as a Web wallet to store Bitcoins, has now expanded to developing wallet apps for both iOS and Android (though the iOS version was recently pulled from Apple’s App Store) and even publishing charts and statistics for economic buffs interested in following the Bitcoin economy. Today, Blockchain announced that ZeroBlock, a Bitcoin service which it owns, has acquired trading platform RTBTC. The move comes as Blockchain is seeking to provide a more holistic approach for its users. “It allows us to have more functionality, more access, more data to be a very complete suite of services,” Percival tells us in an interview. Since launching last July, RTBTC has facilitated over $150 million in trading volume across multiple exchanges. It works by allowing traders to link their exchange accounts to the platform via APIs. Now, RTBTC will power ZeroBlock’s new trading platform. On top of that, ZeroBlock’s proprietary news feed will be embedded in the trading platform, so traders get access to market-moving news before anyone else. What does the future of Bitcoin look like to Percival? He predicts that Bitcoin will stabilize within the year, and that the role Bitcoin plays in speculation will eventually go away — evolving into more of a convenient payment method than just a mere speculative currency. Just like a credit card, when you swipe a credit card, a lot of things happen, but you don’t know and you don’t care and you don’t need to know. And the same thing needs to happen to Bitcoin, where the technology is what’s the big focus, not speculation, not security, not encryption, not two-factor authentication, not all these very complex things. You just open your phone, you scan a barcode and you’re done. That’s what it needs to get to. Percival also notes that the efficiency of Bitcoin technology effectively means the remittance market will get a huge boost in terms of saving money for consumers. Given that Western Union’s charges can go up to 10 percent for sending money from the US to India for example, Bitcoin can disrupt the industry by charging just a mere 1 percent. “That (extra) money could actually help their family a lot — the extra 9 or 8 percent they save could mean the family has more to eat, to go to school,” he says. Percival acknowledges though that consumer adoption of Bitcoin needs to be improved — as it’s pretty low right now, with an estimated 500,000 to five million holders of Bitcoin across the globe. 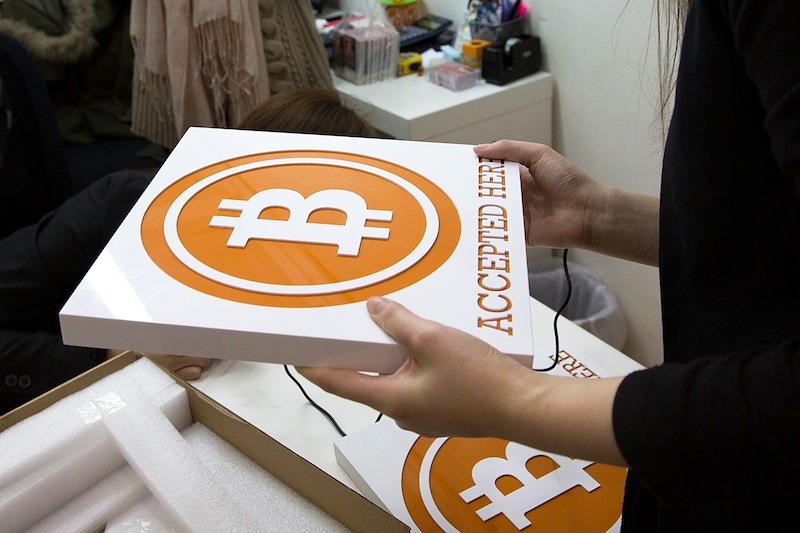 Only with more users can Bitcoin gain recognition as a valid currency. As for governments, Percival thinks that eventually Bitcoin will need some form of regulation so they can feel they have some control over issues linked to the cryptocurrency, such as money laundering. “Right now, they probably think it’s cute, and they’re not too worried about it. But in the end, yes, most governments are going to want to tax it. They’re going to want to have accountability,” he says. Already, Singapore has become probably the first to recognize Bitcoin trading and lay out taxation rules governing transactions made in the virtual currency, while Japan is gearing up to impose regulations on the cryptocurrency, including taxing citizens for Bitcoin purchases. It seems like the Bitcoin industry is rooting for the cryptocurrency to fulfill a role of being an alternative currency for use in the global economy, instead of merely being speculative, but whether or not that goes through remains to be seen. After all, Bitcoin has already been occupying the role of an investment commodity, with many making big bucks out of turning it over, and to change people’s mindsets could be tough.